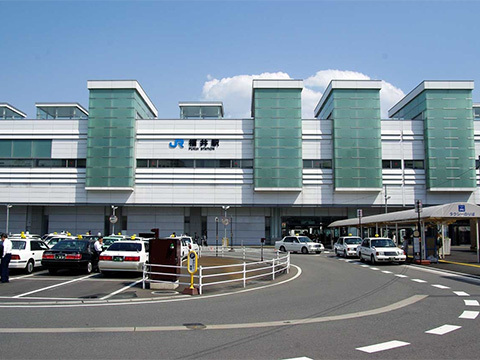 We offer pickup services from Fukui Station. 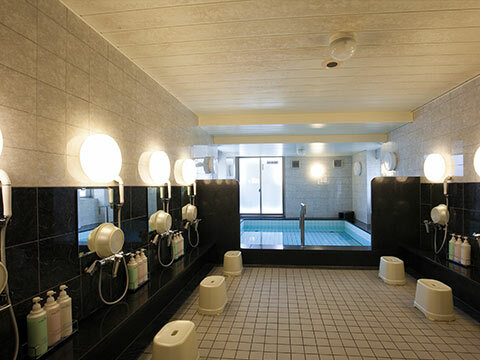 Here we introduce recommended sightseeing spots nearby Business Hotel AZINN FUKUI. Our hotel is located in the center of Fukui Prefecture and has great access to various sightseeing areas within the region. We hope you thoroughly enjoy your stay in Fukui. 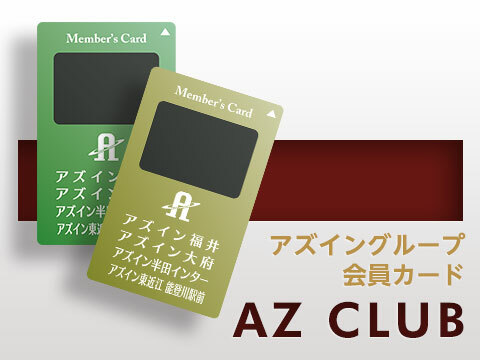 Don’t miss the useful information provided by Business Hotel AZINN FUKUI!